OnePlus announced its decision to have its own ROM after Cyanogen’s contract issue in India. Now the Hong Kong based company has finally revealed the name for its new ROMs – HydrogenOS or H2 OS which will be available in China and OxygenOS for the rest of the world i.e. Global. For the uninitiated, OnePlus kicked off its operations last year by teaming up with Oppo’s Color OS for China and Cyanogen OS for the rest of the world. Both the Oxygen OS and Hydrogen OS will be based on Android 5.0 Lollipop. With our ROM, that means software that is open, customizable, and free of bloat and unnecessary features. 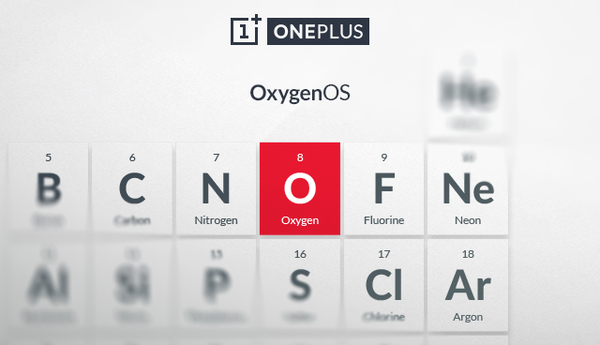 As an element, Oxygen is the epitome of simplicity, yet it’s also extraordinarily powerful. Oxygen is all around us. It’s part of us and everything we do. It creates the water that carves out valleys and moves mountains. By itself, it’s simple and pure—a fundamental building block. But, as a part of something greater, it can do amazing things. Just like us. 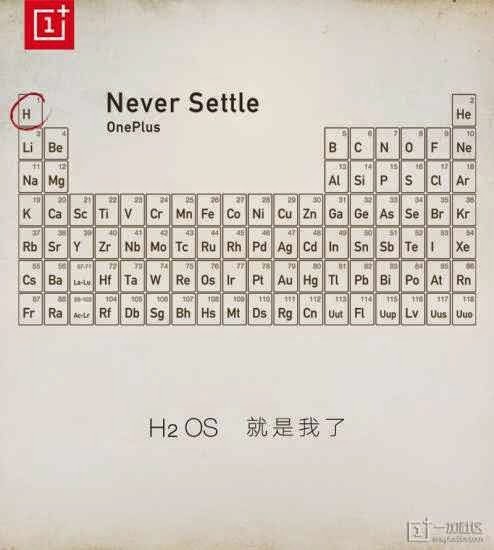 It is still not very clear that how OnePlus will differentiate between the OxygenOS and HydrogenOS. H2 OS might be excluding the Google Apps and services like other ROMs in China, and substituted with corresponding services while OxygenOS will be stuffed with GApps and services.